It’s an exciting time to join Dell. We’re on a mission to find, attract, and bring aboard the best and brightest – superstars who are also great team players and leaders who make it their first priority to serve. Follow these steps to apply to our team of talented, forward-thinking people who share in the common goal of driving human progress forward. Let your Dell journey begin. We couldn’t be happier that you want to pursue a career in our organization. We need talented and ambitious people like you to help us achieve our goals and share our culture of winning with integrity. 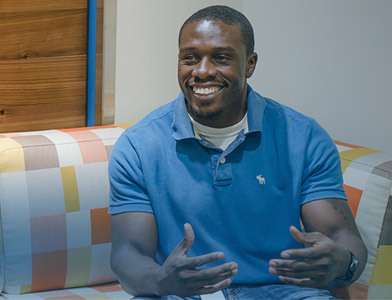 Follow the steps below to apply for a position at Dell and get ready to grow in ways you never imagined. Search opportunities by geographical area, job function or keyword. Start your search here. If you are new to the system, you'll need to create a personal account, which is protected by a username and password. You'll need it each time you apply for a job or update your profile. Before starting the profile process, ensure you have an updated copy of your resume/curriculum vitae (CV) with you so you can provide all the information requested. Recruiters will use your profile to match your qualifications with present and future job opportunities so we encourage you to keep your profile up to date. You can also choose to receive notifications of available openings that match your profile. When you find a job that interests you, click the "Apply Now" button on the description page. You'll be prompted to enter your username and password; and if you haven't yet submitted a profile, you'll have to complete that process first. Your big day is just around the corner. Your qualifications are a match to our needs and your resume is impressive. Now it’s time for us to meet and discuss the position and what you can bring to the role. Through a conversation with you, we’re striving to learn if you’re a good match for the company. And that’s a little bit of everything: how you’ll fit in with your team, whether you identify with our values and where you see yourself professionally now and in the future. There’s a lot for us to talk about, and don’t forget that this is your chance to interview Dell, too. Next big interview coming up? 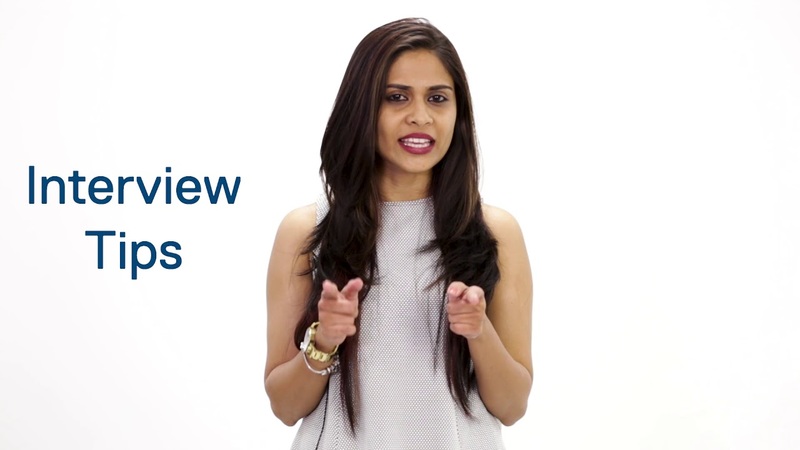 Here are a few tips from our talent acquisition advisor on cracking it. What are the do's and dont's during an interview? 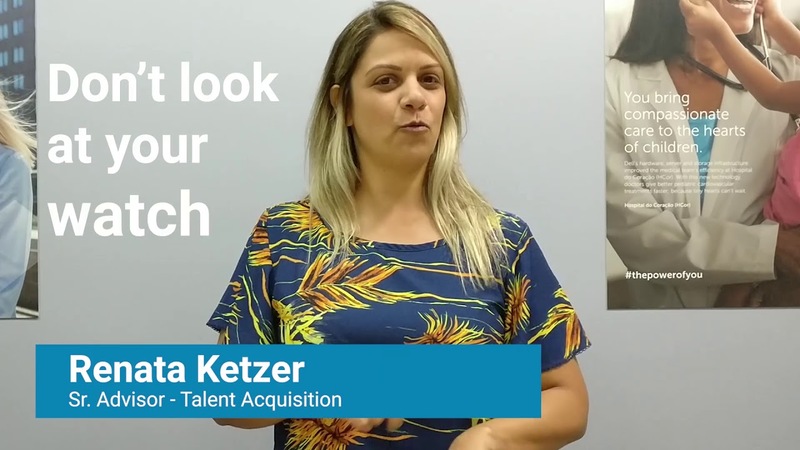 Two of our recruiters in LATAM share the do's and dont's during an interview. Heading to an interview soon? 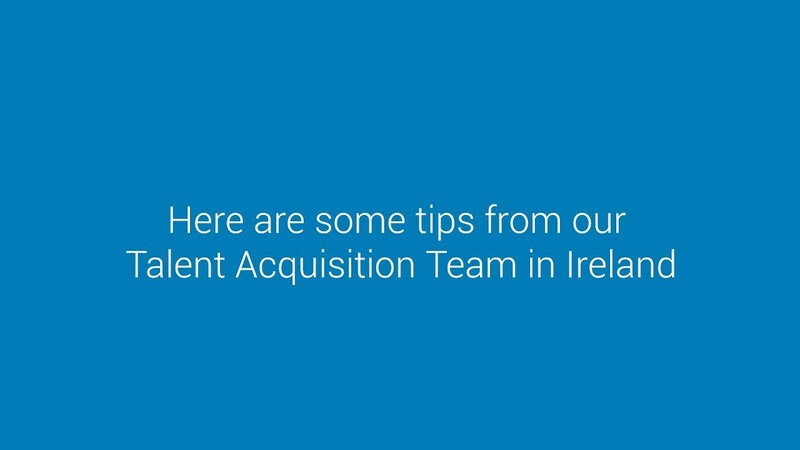 Our Dell Ireland Talent Acquisition Team share their top 5 tips with us. Now it's time for both of us to determine if we have a future together.